If want to build a website with WP for business or only as a hobby, you need to consider the security part in your mind. Now a day, there are constant updates to the WP platform which make it more reliable and feature-rich. As we all know, WP is an open-source and it is easy for hackers in order to find ways around the security systems. They may easily send requests to the server, as if you (the owner and admin of the site) made server yourself. In this post, we will explain about the security which you may take to improve the reliability of your site or blog. The server on which you host your WP site does have notable importance. Indeed, it won’t be able to completely prevent from the attacks of hackers ; good servers can make it as difficult as possible.There are many web hosting companies. 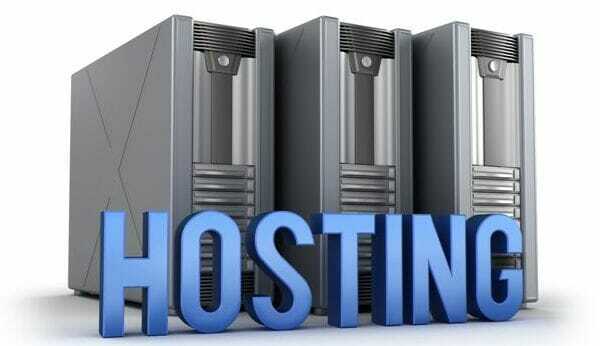 If you are just starting with the website ownership, you will be dazzled by many cheap web hosting companies. However, it is not always possible that the cheap thing will do the job. So, we would like to recommend sites such as WP Engine and Bluehost. Being the most famous WordPress hosting companies, you would imagine that they are working very tightly with the platform in order to create a good security environment. 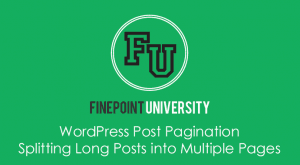 If you want to Install WordPress with WP Engine, then it is very simple. You need to press a button and the platform is installed. Whether you are a newbie, or a professional who wants to save your precious time, this is a good method of getting WP on your web hosting. If you would like to get more advanced security, you may go to the wp-admin.php file. It will be shown in the WP installation folders. Here, you may find a small code that ascertains from where folks may access the login page.If you are working on your WP site from different mobile devices and computers, then it isn’t going to do you a very great job of protecting your site. There are few things which you may do in order to tighten up the things. For example, you may change the login page’s name. Instead of having to go to /wp-login.php you may keep a different address for the page. You need not just rename the name of the file. It may cause the site to malfunction. There are many plugins which may do that for you. You just need to find the plugin marketplace for plugins which may mask the name of your login page. In this manner, when folks just add /wp-login to the domain address of website, they will not be able to check your login page. The next thing is that you must never utilize the default password and username (admin). In the settings panel of WordPress, you may simply change the two. It must be done immediately after you install WP on the web hosting provider. 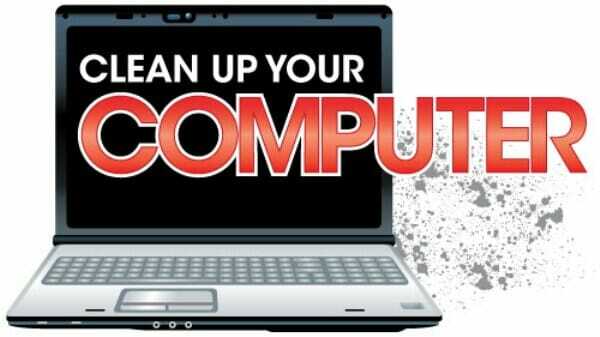 If your PC is filled with viruses, then most probably hackers track your passwords and usernames. They may see your WP password and username.Get an antivirus program and keep scan your system in order to avoid viruses. In this manner, you will protect yourself from any hacker attacks. The second tip is to not visit unassertive sites. Never download files from scammy resources. WP provides new updates which include few improvements security-wise. So you must apply updates when they are introduced any update. This way you will have protection against any threats.